Our 7th Migration Flight Training Conference is shaping up to be an awesome three days at the EAA Museum. We are excited to announce our main session speakers. The lineup is stellar. Read on and see for yourself, then click here to register. Thrilling air show audiences since 1976, Sean D. Tucker is truly a living legend of aviation. We look forward to hearing from this awe-inspiring pilot and passionate aviator. Sean's success comes from working hard, staying sharp, and helping the next generation of aviators soar. Through the Bob Hoover Academy and using aviation as a metaphor to inspire excellence, Sean and his team work daily to transform the lives of wayward teens in underserved communities. Jack Pelton leads the Experimental Aviation Association (EAA) in its mission of growing participation in aviation and inspiring people to fly, build, and further engage in flight. We will begin our Tuesday morning session with with a discussion on the importance of maintaining and improving pilot proficiency and EAA's commitment to empowering pilots to do that. Bill Ayer has held numerous leadership positions at Alaska Air and Horizon Air, serving more than three decades in aviation. As the current chairman of the AOPA Foundation Board of Advisors, he works to build a stonger and vibrant pilot community. During Tuesday's main session, Bill will share some insights on leadership, collaboration, and growing aviation. Pete Bunce will provide a glimpse into the future of general aviation. 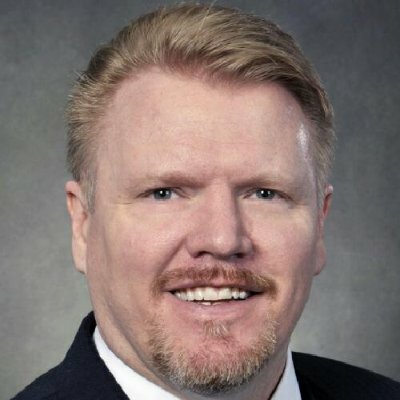 He'll talk about it all - electric, hybrid, and autonomous aircraft operations and the work being accomplished in the global industry. The General Aviation Manufacturers Association has North American headquarters in Washington, D.C. and European/Middle East headquarters in Brussels, Belgium. Pete and the GAMA staff travel worldwide engaging regulators, policymakers, and elected officials to promote general aviation and advance the interests of GAMA’s global membership. Under Mark Baker's leadership, AOPA has created an umbrella program called You Can Fly that allows the organization to grow and strengthen the pilot community from many angles, including flying club support, flight training best practices, flight student retention, and building an early interest in aviation with high school curriculum. During Migration on Tuesday evening, Mark and Migration attendees will be celebrate those flight training providers creating the positive training experience that You Can Fly fosters through the Flight Training Excellence Awards. We look forward to welcoming Board Member Hart to Migration on Wednesday morning to address the important role that flight instructors play in helping to reduce one of the top items on the NTSB's "Most Wanted List" - loss of control accidents. Christopher Hart became a member of the National Transportation Safety Board in August 2009. Before a long career at NTSB, he was a deputy director for air traffic safety oversight at the FAA. Tyson Weihs is co-founder and CEO of ForeFlight, a leading provider of apps to pilots around the world. Since its founding 10 years ago, Tyson has helped grow ForeFlight into a popular aviation company with more than 100 employees in four offices around the world. Tyson will speak on Wednesday morning, October 18. He will discuss how advancements in new technology continue to empower changes in flight training and in general aviation. Capt. Davis oversees the flight training curriculum and supplemental instruction to Boeing customers worldwide. Boeing's newest Pilot and Technician Outlook for 2017-2036 indicates an extraordinary demand for people to fly and maintain jetliner aircraft. 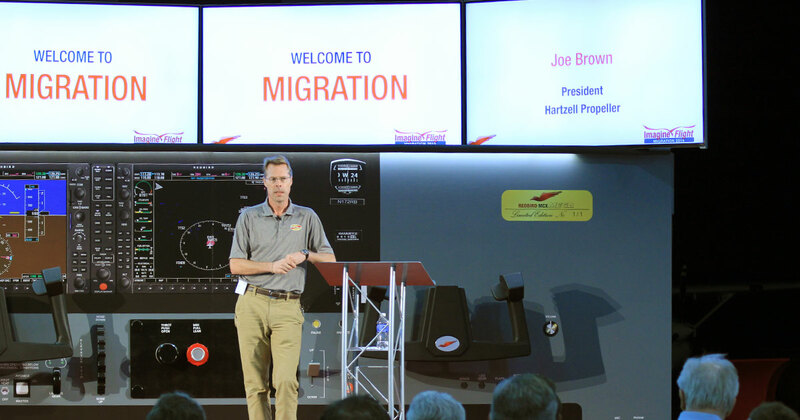 At Migration, he will talk about the important roll that general aviation and flight schools play in the supply chain of training pilots to fulfill market demands.